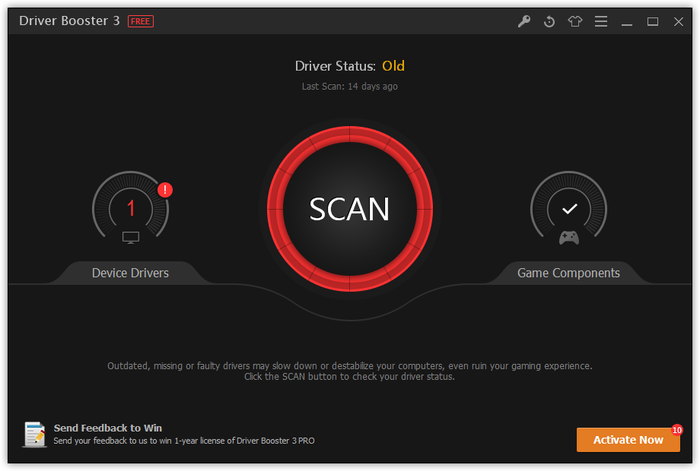 Driver Booster PRO is a lightweight software application whose purpose is to help you manage outdated drivers for all your devices. 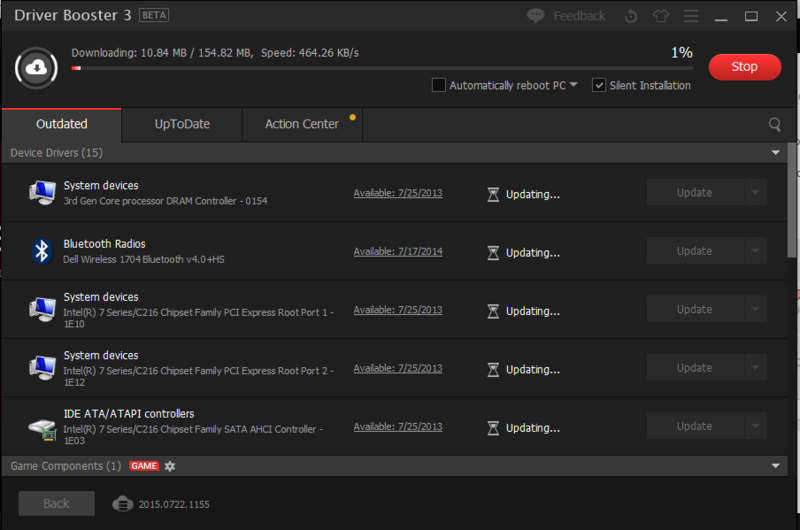 Driver Booster PRO can back up drivers, create restore points before installing updates, and show only WHQL-tested drivers. 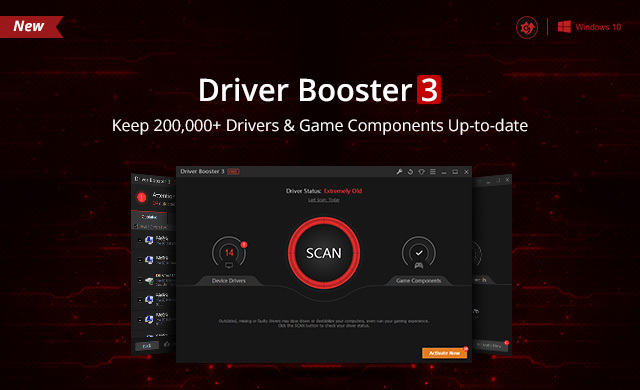 Driver Booster PRO, with its new interactive interface and greatly expanded database which can support more than 1,000,000 drivers and game components, is an easy-to-use yet powerful driver updater. 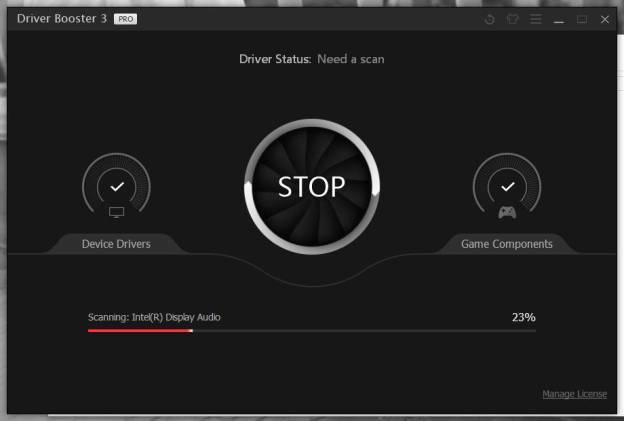 The software takes care of scanning all of your hardware and installed drivers. If some are out of date, Driver Booster offers you the update, automatically retrieving the installation files and launching the updates. Driver Booster PRO offers support for driver backup for safe restore, enhanced hardware functionality, automatic driver updates and other functions.